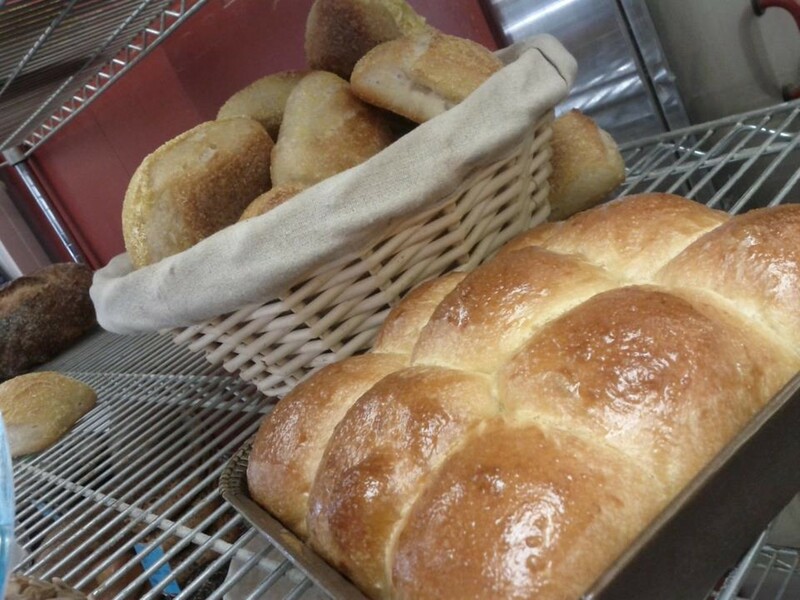 Fresh breads and treats baked fresh daily. 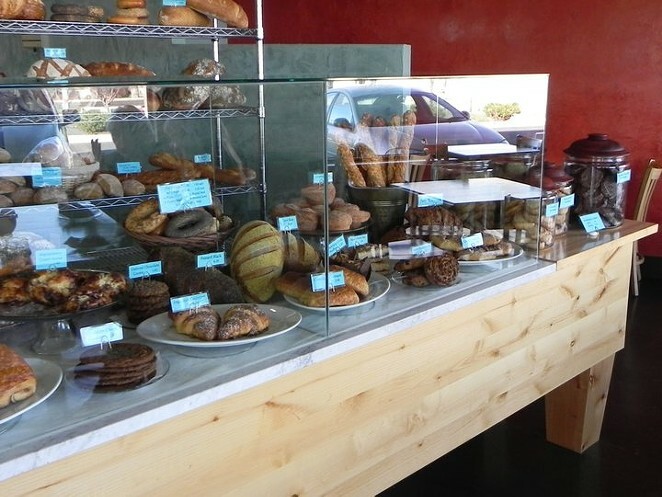 Three words about this Westside bakery/deli: Chicken Salad Sandwich. 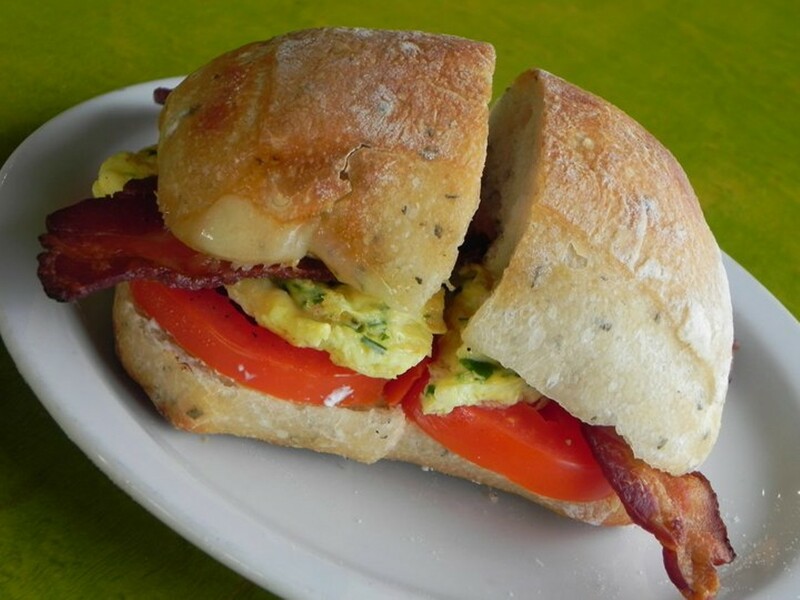 Seriously, I’m sure there is other stuff on the menu, but I’ll never need to test that theory because this sandwich is the best in town. Hands down.